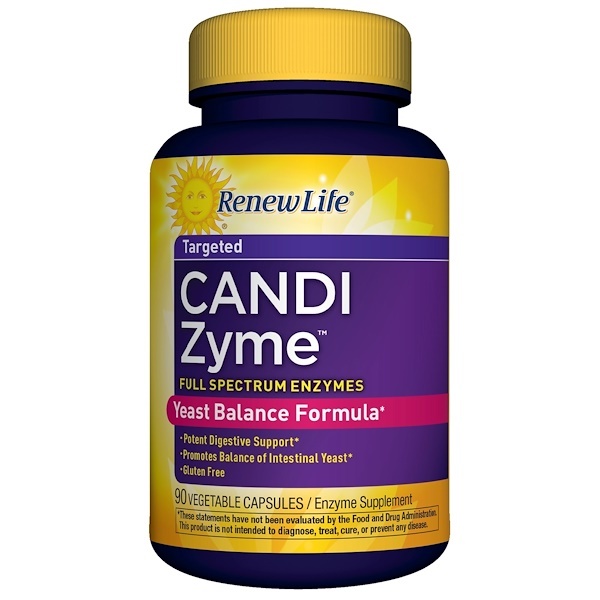 CandiZyme is a potent, daily enzyme blend formulated to promote the balance of intestinal yeast and support digestive health so you feel your best from the inside out. An advanced blending process called SmartZyme is used to ensure that the enzymes are active over the broad range of pH levels found in your digestive system. 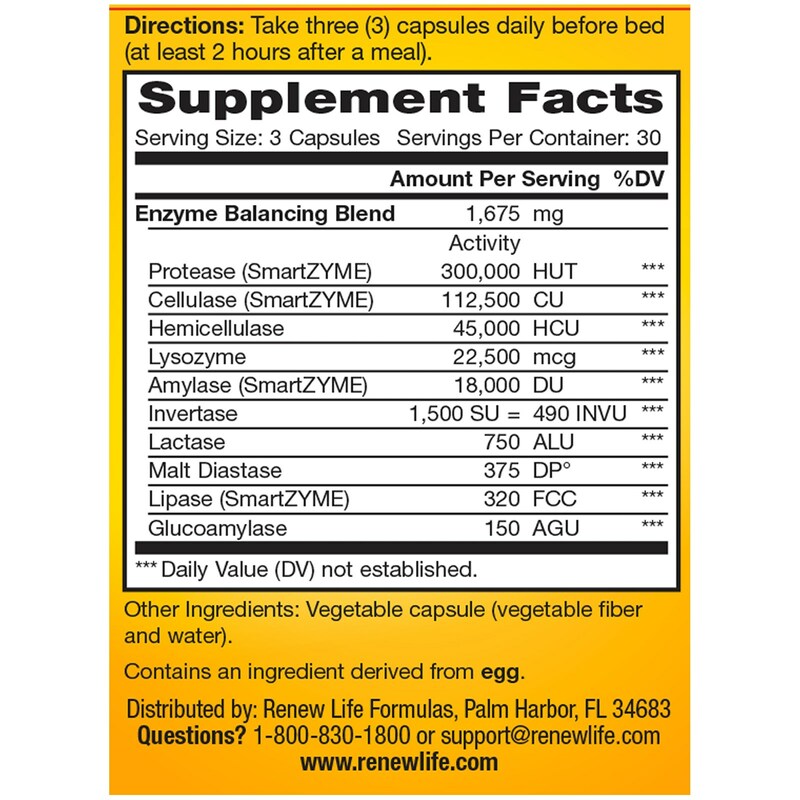 Take 3 capsules daily before bed (at least 2 hours after a meal). Contains an ingredient derived from egg. Tamper Evident: Do not use if safety seal under cap is broken or missing.